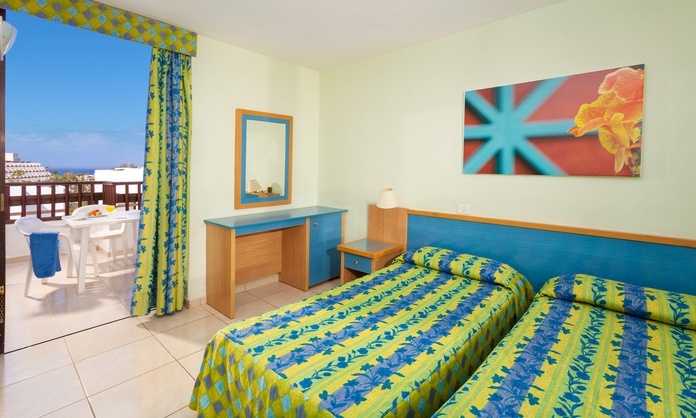 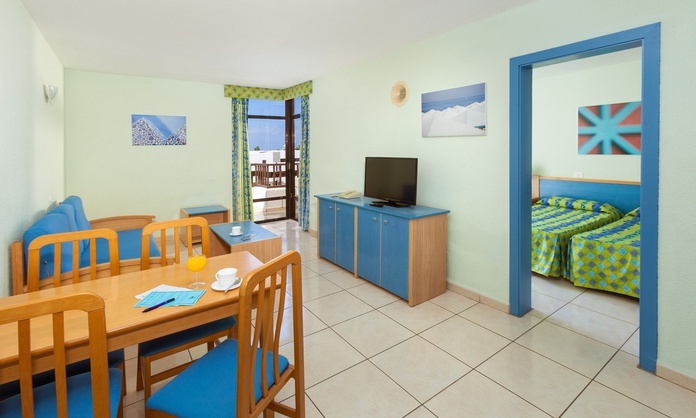 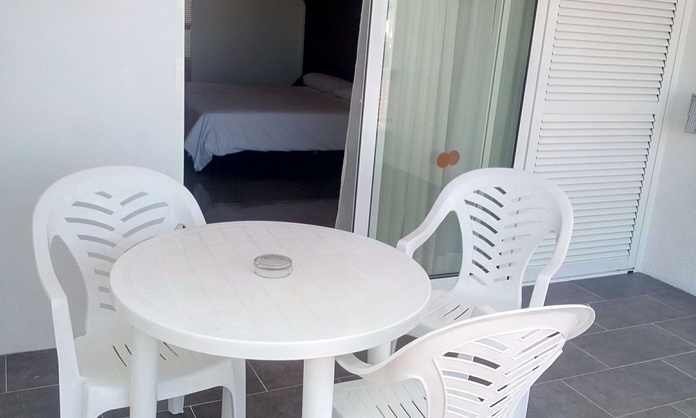 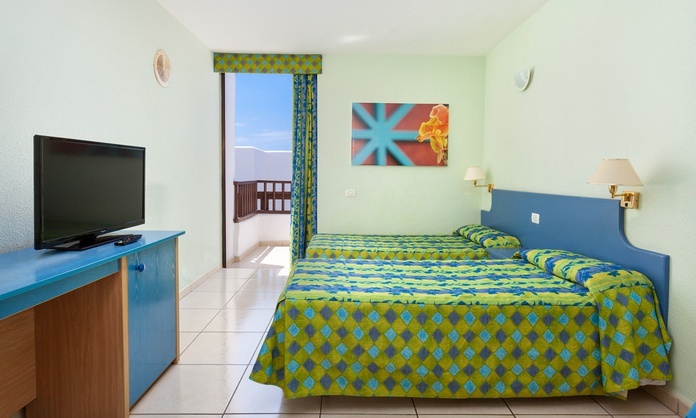 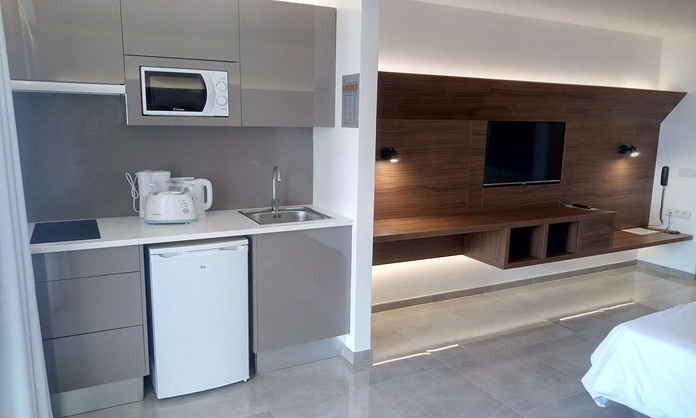 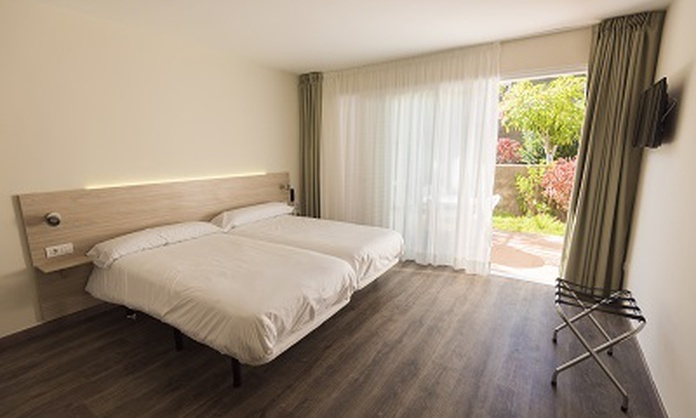 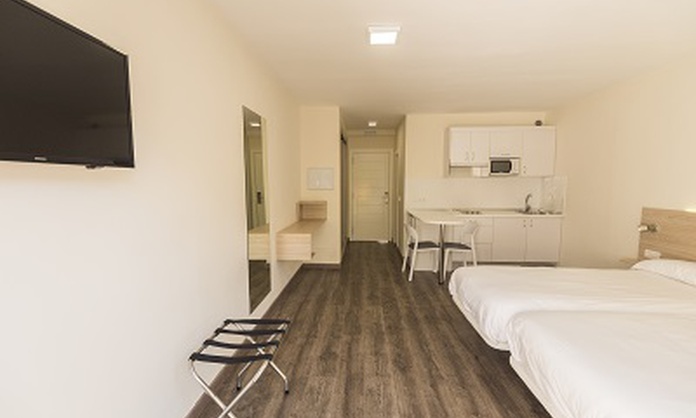 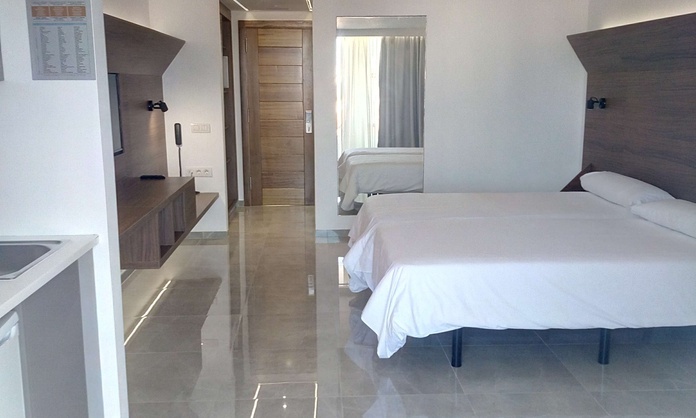 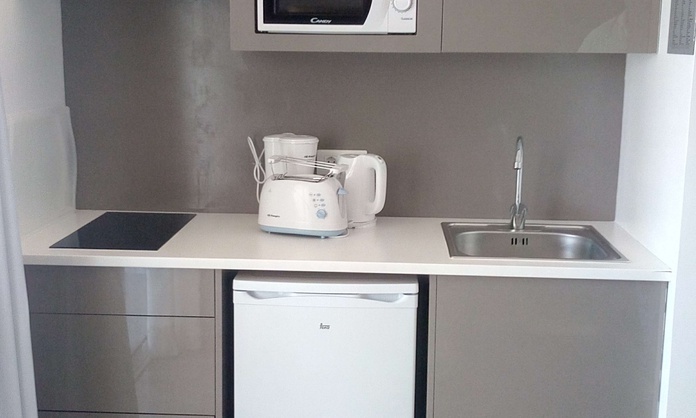 The studios and apartments in Playa de las Americas of the Paraiso del Sol Apartments will conquer you with their spaciousness and their versatility for families with children or couples. 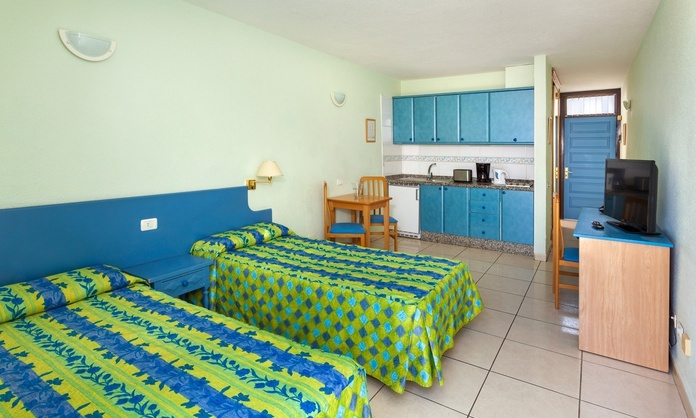 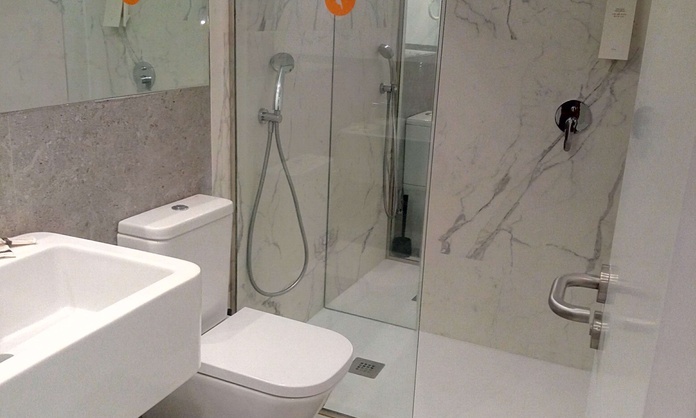 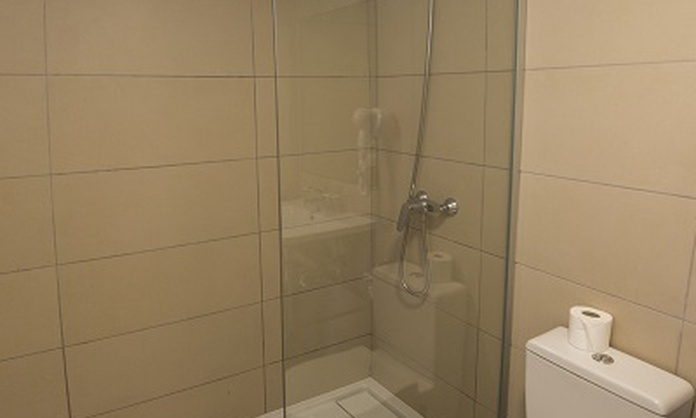 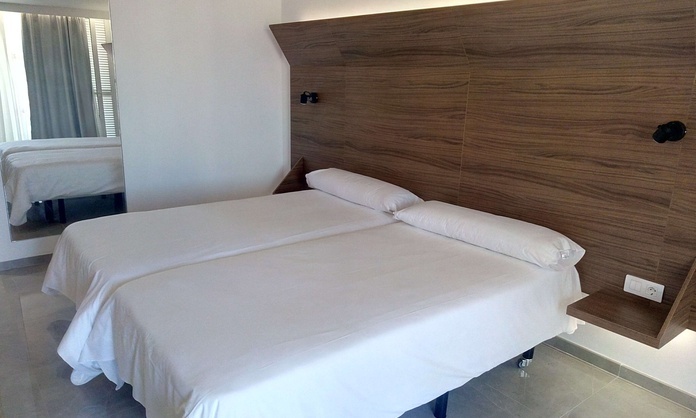 All of them are equipped with comfortable beds, kitchen and private bathroom. 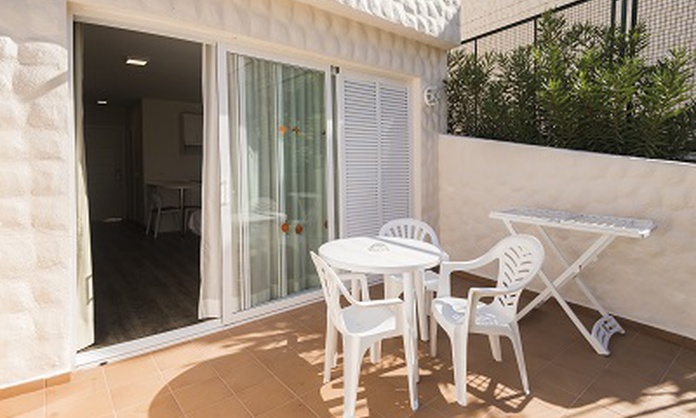 Besides, they feature a balcony, terrace or private garden, depending on availability. 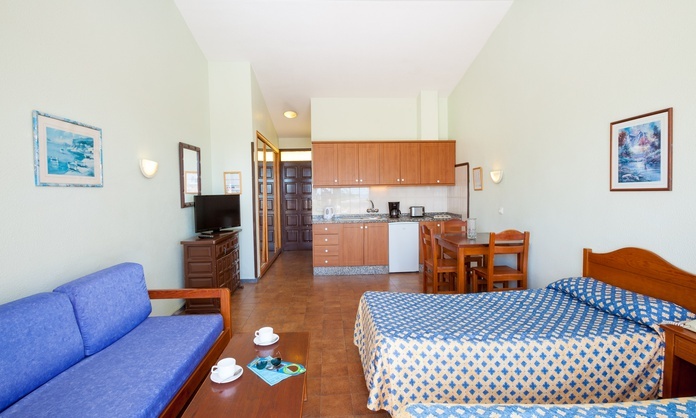 The apartments 1 of the Paraiso del Sol Apartments offer you 45 square metres of space divided into a bedroom with 2 beds and an independent living room with fully-equipped kitchen (fridge, toaster, coffee maker, kettle, tableware), a sofa bed, satellite TV, safe ($), Wi-Fi ($), bathroom with bathtub and hairdryer ($). 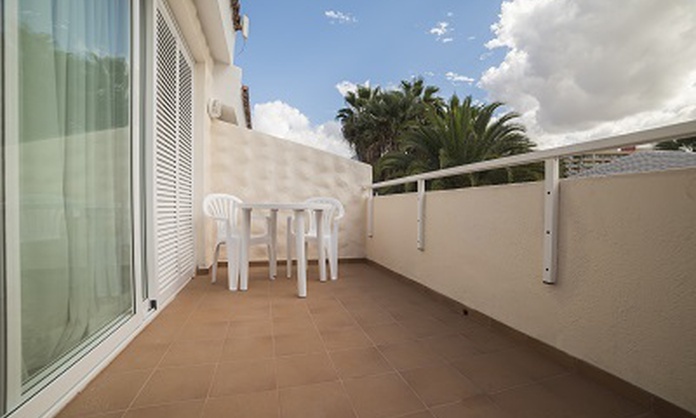 Besides, all our apartments in Playa de las Americas feature a balcony, terrace or garden, so that you can enjoy the fabulous weather of Adeje.